Hi, here is my latest artwork. 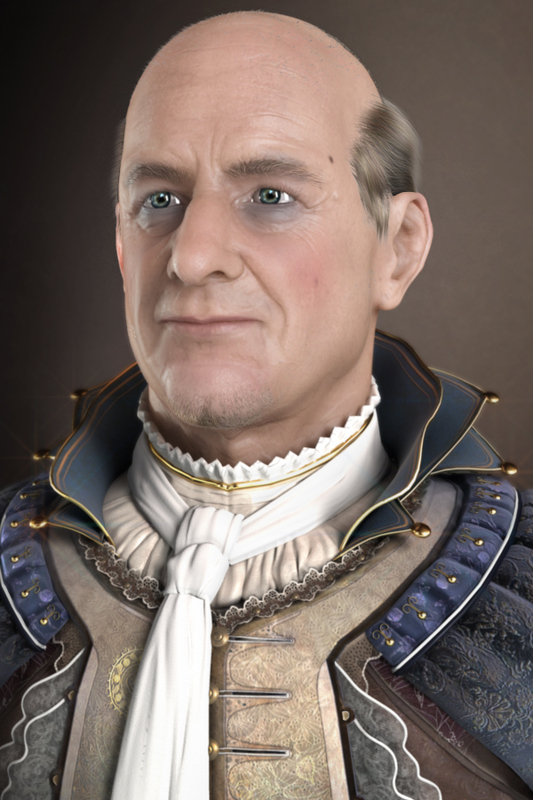 In this project I wanted to create a nice elegant older man that would live in the golden era. Everything was modelled in maya, max and some parts "updetailed" in zbrush. The textures where made using PS where I do a combination with texturing and handpainting. Everything was rendered using 3DS Max and Mental Ray. The hairs where done in a seperate pass. Final corrections,dof where done in PS as well.